The ICSST was first held in 1987 in Kyongju of Korea as the International Symposium on Separation Technology between Korea and Japan. Since the 7th conference (2005), the name of conference has been changed as International Conference on Separation Science and Technology (ICSST), and the conference was opened to many other countries of the world. The ICSST has been held every 3 years since 1987 for the advancement of separation technology as well as the enhancement of the mutual understanding and friendship among researchers in the area of separation sciences and technologies. The 9th ICSST (ICSST 11) was held during November 3 - 5, 2011 in Jeju Island of Korea. Around 400 papers were presented for the following 8 sessions including 4 plenary lectures, and interesting discussion was carried out. The 4th, 6th and 8th conferences took place in Japan. The 4th ICSST (1996) and the 6th ICSST (2002) was held at Waseda University in Tokyo, and the 8th ICASST (2008) was held at the Karuizawa Seminar House of Nihon University in resort "Karuizawa". The Society of Separation Process Engineers, Japan (SSPEJ) decided to hold the 10th ICSST (ICSST 14) in Kansai area of Japan for the first time. The organizing committee of ICSST 14 selected Nara, the ancient capital of Japan, as the conference site. ICSST 14 will become a fruitful international conference in commemoration of the 10th conference. The organizers invite you warmly to participate to this international event in separation sciences and technologies. 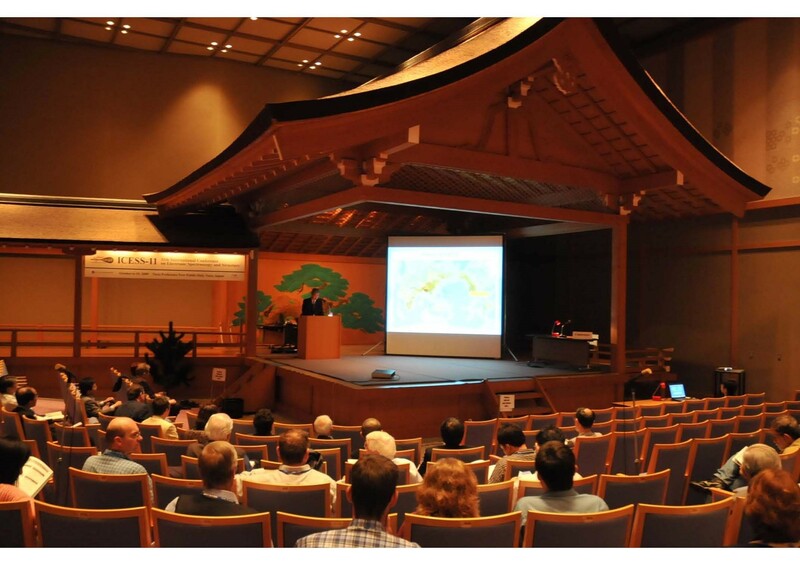 We hope that you will have an unforgettable ICSST 14 in Nara and we are looking forward to meeting you in the wonderful city of Nara, during October 30 – November 1, 2014. 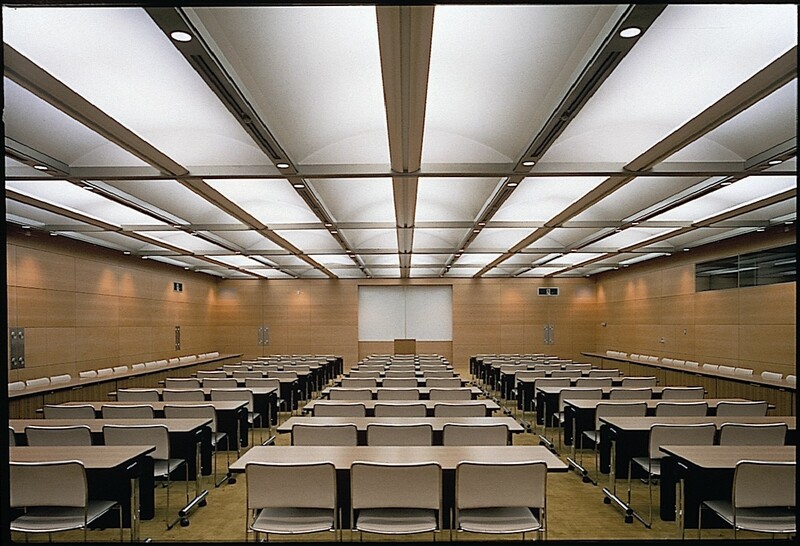 The ICSST 14 Conference will take place at Nara Prefectural New Public Hall, which was constructed in 1987 in commemoration of the 100th anniversary of the establishment of Nara Prefecture. The hall is a beautiful Japanese-style building to remind of a building of the Tempyo period in Japan. Its roof is a yosemune-zukuri (hipped), and is covered with traditional Japanese tiles. 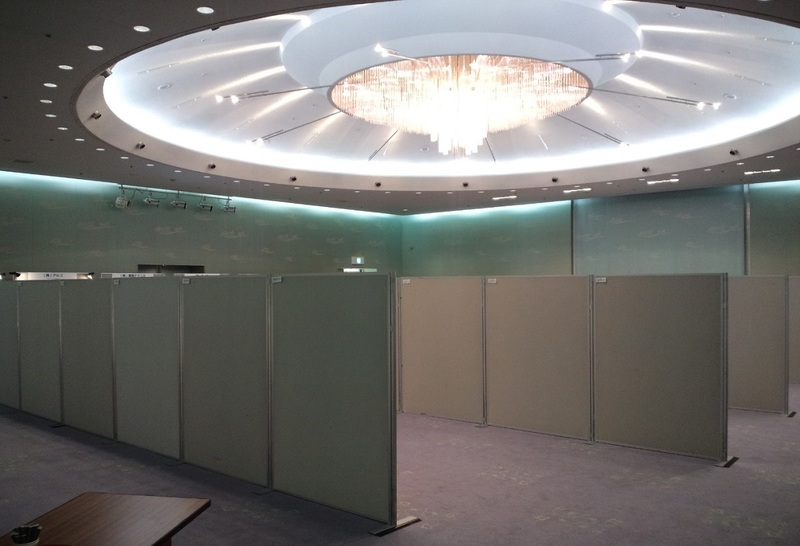 The Hall has an impressive Noh theatre, which can be easily converted into a multi-purpose auditorium, conference rooms, a reception hall and a spacious garden. The Hall is located in the center of Nara National Park, which is famous for its beauty and 1,200 tame deer. Famous tourist spots such as Kofukuji Temple, Todaiji Temple, Kasuga Shrine are within walking distance from the hall. 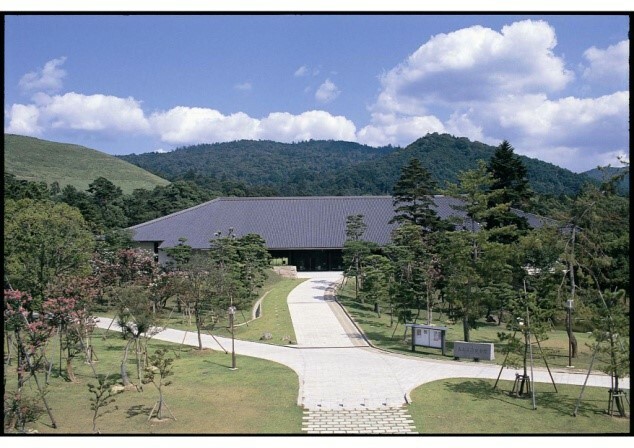 In addition, a Shoso-in exhibition will be held at Nara National Museum during a conferencing period. *All participants can attend Welcome Reception and Banquet (free). *Please wear the name tag during ICSST14. 1. BANK NAME　：　Mizuho Bank, Ltd. Please registrate on Web site, before bank transfer. Copyright © 2013 The Society of Separation Process Engineers, Japan. All Rights Reserved.